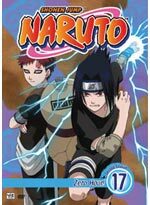 It's the battle everyone's been waiting for: Sasuke versus Gaara! 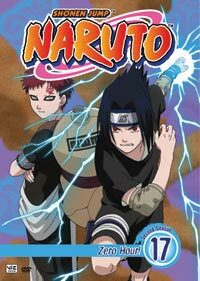 With a few new tricks up his sleeve, Sasuke takes on the ninja no one, not even Naruto, thinks he can beat. But then a sinister plan is put into motion, and the Hidden Leaf Village finds itself under attack. What does it mean for Naruto? His most dangerous mission yet! This is the Version as seen on Cartoon Network's Toonami Block.